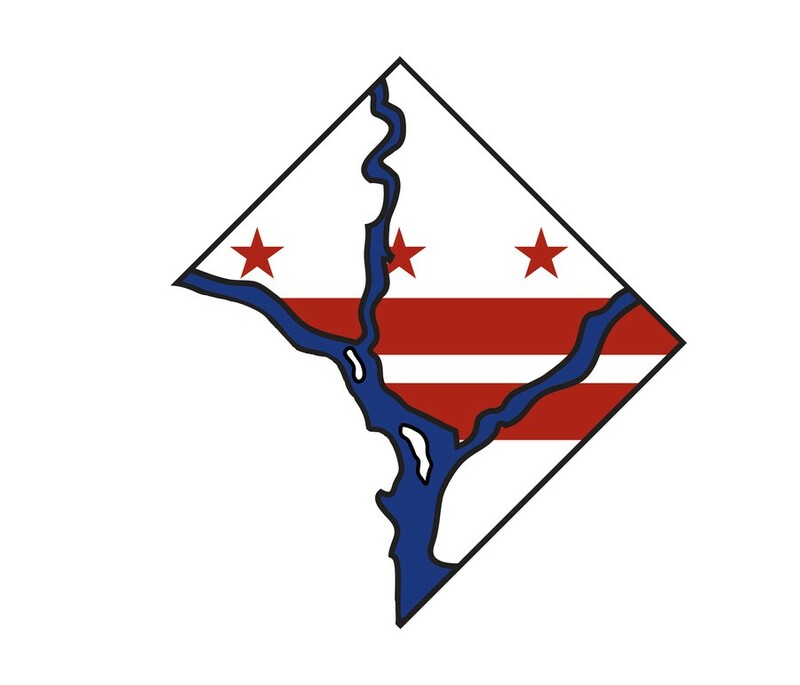 In the April 13 issue of The Maroon, columnist Fred Kardos argued that D.C. statehood is currently not viable and therefore not worth pursuing. While he may be right that D.C. statehood is profoundly unlikely in today’s political climate, if we wait for the right moment, it will never come. D.C.’s status as a federal district and subsequent lack of political autonomy is an anomaly in the U.S. This abnormal legal standing has allowed the federal government to systematically bully the 672,228 residents of the city throughout its existence. As a proud resident of D.C., I believe fighting for statehood is necessary in order to fully enact the promise of citizenship for all Americans, including those who happen to live in the nation’s capital. Washington has always been defined by the federal government, and this unique relationship has always adversely affected the residents of the city. Created by the 1790 Residence Act, D.C.’s original government consisted of three city commissioners appointed by the president. D.C. has had several forms of government since, and its disastrous histories demonstrate D.C.’s pressing need for political representation. In 1871, Congress created a territorial government for the city consisting of an elected governor, a mayor, and a city council of 12 members. Black men gained political power, banning racial discrimination in public places and funding much needed internal improvements. Alarmed, Congress rolled back the changes in 1874, Joan Quigley writes in her 2016 history Just Another Southern Town. In 1901, Congress, in codifying D.C.’s laws, simply ignored those banning discrimination, Constance Green writes in her 1967 history The Secret City. In 1967 President Lyndon B. Johnson reorganized the D.C. government to consist of a mayor-commissioner, assistant mayor-commissioners, and a nine-member city council. All of these “representatives” were appointed by the president. Finally, in 1974, Washington, D.C. gained home rule with an elected mayor and city council, but remained subject to Congressional authority. Each of these governments has subjected D.C. residents to the will of representatives who often do not know or care about the city. Furthermore, we don’t need to speculate about the consequences of riots in Washington. D.C., because we have seen them already. In 1968, Washington grappled with three days of rioting following the assassination of Dr. Martin Luther King Jr. The riots ravaged three areas of the city largely home to the city’s black population, and Congress disdained providing aid to the city. Despite citizens’ visions for redevelopment, Congress’s lack of support precipitated a decline that would persist through the end of the 20th century. Federal intrusion into the city’s autonomy has continued into the present. Congress continues to interfere with D.C. laws, and it appears its efforts are only accelerating. History demonstrates the ways that Congress has created and perpetuated inequality in my city. It is true that D.C. statehood doesn’t look likely. Still, city leaders and residents must fight for representation in order to correct past inequities in the city and create a more just future. Sarah Manhardt is a fourth-year majoring in history and geographical studies. She is a former deputy editor-in-chief of The Maroon.